Although both PDFs and images are difficult to edit, sometimes we need to convert between these two formats. For example, it makes sense to convert images to PDF when we want to ensure long-term archiving of our photos. Similarly, we sometimes need to extract content from PDF in the form of an image, whether because we are required to send our photo in some specific image format, or because we want to make further edits to the file. When converting from PDF to an image, it’s useful to know that all pages of a PDF can be converted to the chosen image format. Our Cometdocs converter can easily achieve this, and we have already shown you how. Today we are going to show you how you can perform a similar operation on your mobile phone or tablet. There is one extremely convenient thing about this app and that is to convert all pages from your PDF document into images in JPEG format. First you need to install our app for converting PDF to Images. If you use Android, you can download PDF to Image app. Start by opening your PDF that you want to convert. Go to Open In or Share button. 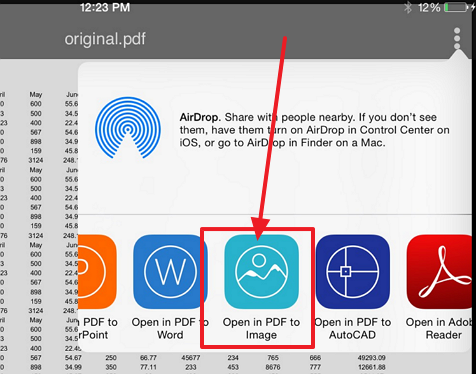 Now, on the list of all available apps find our app called PDF to Image. Tap on its name and the conversion will start automatically. This service is completely free, but you might be prompted to wait in queue for the conversion to finish. If the PDF has only one page, then you will simply download the new image in JPEG format. If, however, the PDF has multiple pages (a more likely scenario), then all the images will be zipped into one download file. So, basically you need to have an app which opens Zip format on your iPad or iPhone. You can find plenty of them for free, so that is not a problem. All converted images will be waiting for you in the application. Another way to convert files is to open the app and then tap on one of the offered cloud services where you store your files. For instance, if the file you want to convert is stored in Dropbox, tap on Dropbox icon to import the file. If your file is stored on your device, you can tap on the space under these icons, where it says “tap here to import a file from your phone”. Whatever option you choose, the conversion starts immediately. If you use this app for free, you need to wait about one hour to get the file converted. 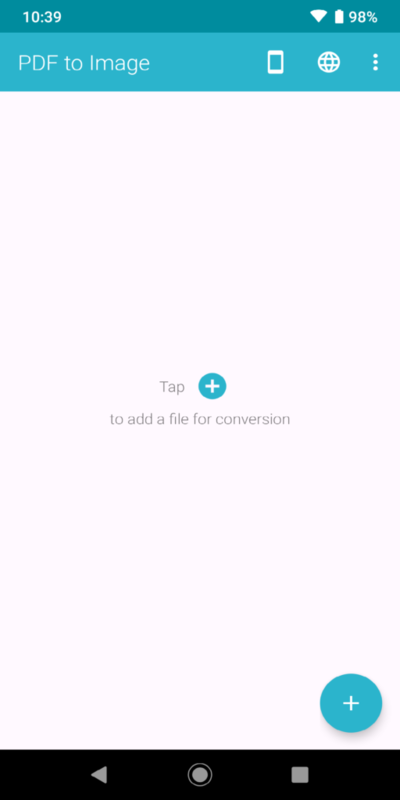 If you need the file urgently, you can choose in-app purchase fast conversions and get the files converted in a few moments. 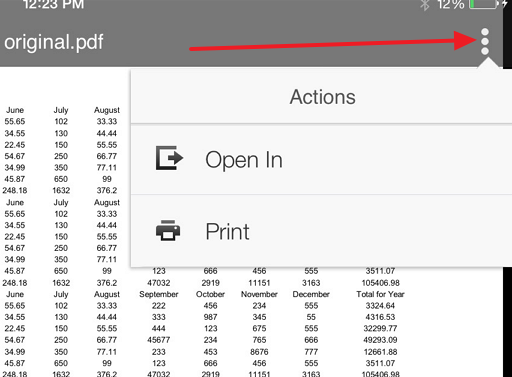 When you download PDF to Image app on your Android device, start the app and tap on the + button. 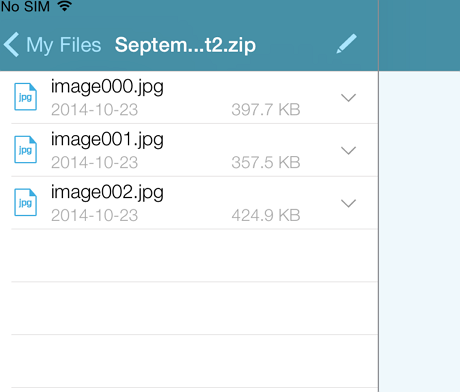 Depending on the location of your file, tap to upload file from your device or to import it from the cloud. Similar as iOS, the conversion starts immediately and when the file is converted it will be in the app.